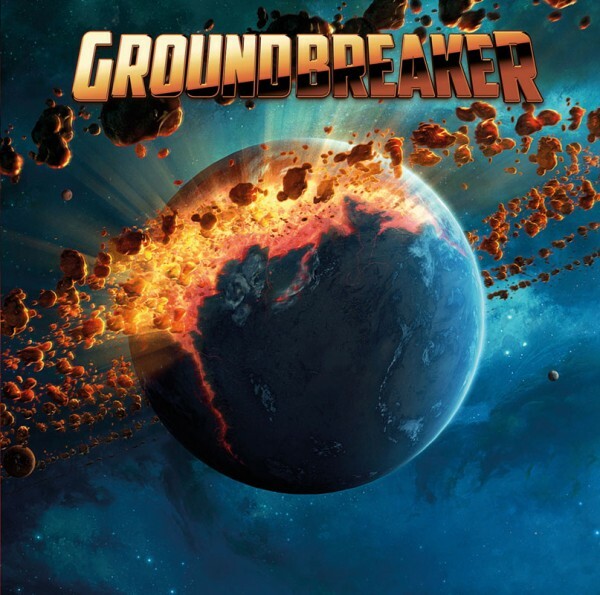 Product information "GROUNDBREAKER - Groundbreaker - CD Jewelcase"
Groundbreaker is keen to play live in selected shows and festivals. Lookout for a true magic gig in a town near you sometime soon! Related links to "GROUNDBREAKER - Groundbreaker - CD Jewelcase"
Customer evaluation for "GROUNDBREAKER - Groundbreaker - CD Jewelcase"